Welcome to the December issue. This month our features are Bathrooms Washrooms and Kitchens, and Heating, Ventilation and Insulation, along with much more from the latest innovators in our industry. As the exclusive distributor of HI-MACS® solid surface in the UK and Ireland, James Latham has just unveiled the brand-new HI-MACS Structura® collection. 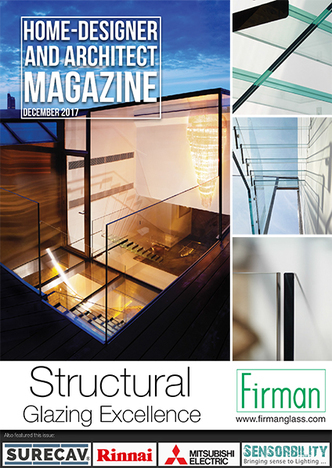 Available directly from stock and nationwide through James Latham’s 10-strong network of depots, HI-MACS Structura® can take on virtually any pattern – and do so with the utmost precision. New additions to Brio’s Zero Clearance and Single Run systems bring useful 100kg weight bearing capabilities to the ranges as well as a soft close option and a clip stop. Both these features are also available on Single Run 80 and Zero Clearance 80. Zero Clearance and Single Run work with various panel types and provide numerous guide options and cope with panel weights from 80kg to 350kg. 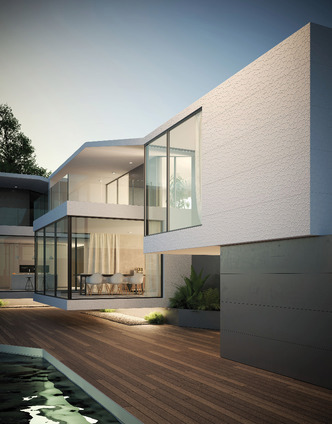 You’ve designed a large glazed opening to better connect indoors and outdoors. You want to make the most of the view and maximise light, and glass is key to delivering it. So, what about privacy and solar management? 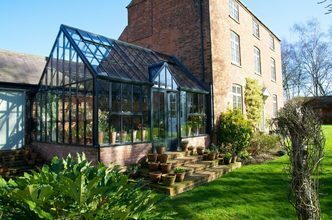 Lancashire-based greenhouse and glasshouse manufacturer Hartley Botanic has been making its handmade, made-to-order garden structures for over 79 years. 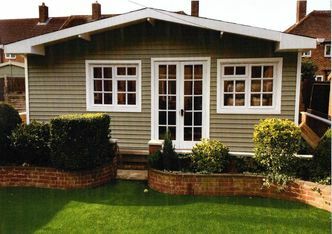 Residentiel Vinyl Cladding Ltd are the sole importer and distributer of Royal Building Products. We supply vinyl cladding to the building trade, park home manufacturers, refurbishes and the general public. 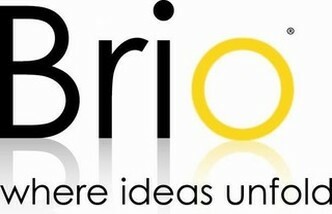 We pride ourselves on our customer service and work with our clients from quotation through to delivery of product. 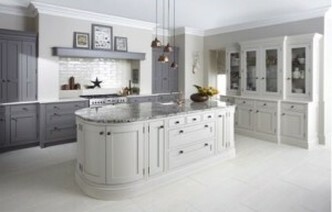 Each year sees new trends in fitted kitchen design within new build housing and renovation schemes, as developers seek to meet consumer expectation for the latest looks and must-have appliances. 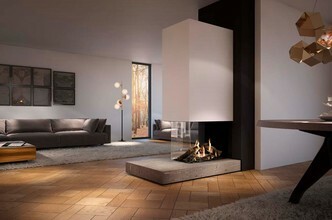 The DRU Maestro 75XTU is the latest model in the award-winning Maestro gas fire range.